The heartbeat of the New Wineskins Missionary Network is to empower and equip every Anglican for world mission. How do we do that? Well, we do that in a lot of ways. At the New Wineskins Conference, one way we empower and equip is through the study and application of God’s word. Our bible teachers, who teach daily at the conference, are gifted and passionate Biblical scholars and teachers. We are thrilled that Rev. Cn. Moses Buschendich will be one of our bible teachers this year at the Conference. Below is a brief interview for you to get to know him a little bit before September! Tell us about yourself. Where do you live, work, and serve in global mission? 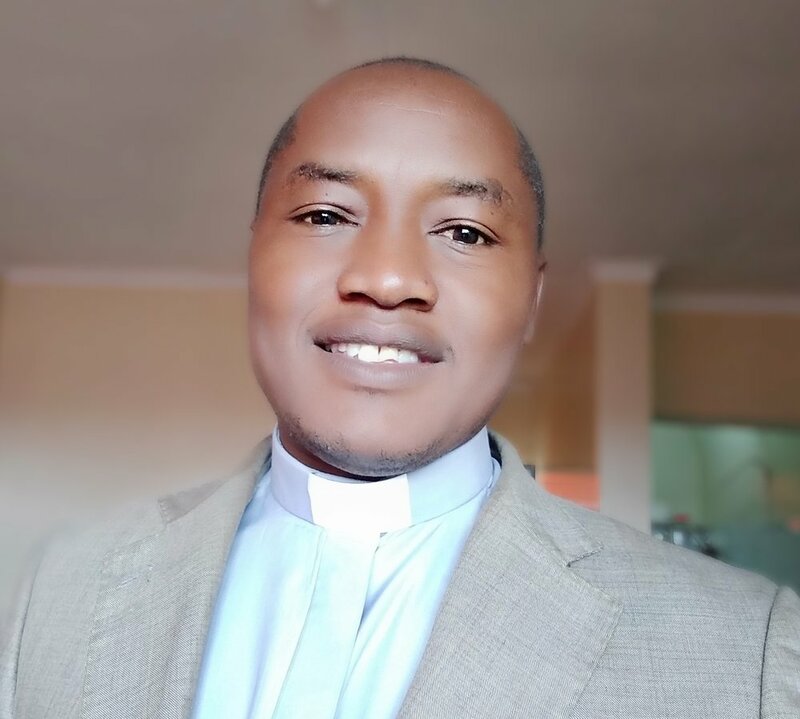 I am a Priest in the Anglican Church of Uganda. I came to a personal relationship with Jesus Christ while I was in high school. I was a secondary school teacher when I was called to the priesthood and was ordained in 2002. I have served as a parish priest, Diocesan Mission Coordinator and Development Coordinator, Chaplain to the Archbishop, and Director of Development and Rehabilitation at the Provincial level. I now live in Nairobi where I serve as the International Director of CMS-Africa. What is your approach to Bible teaching? I believe the Bible is the revealed word of God that speaks to all aspects of human life and the created order. I usually take a holographic approach to Bible teaching, a development from holistic teaching. In a nut shell, the word is in God and God is his word; everything is in God and God is in everything. What do you love about God’s word? God’s word reveals God’s love for the world. I am included in that love. I need that love just as the whole world needs that same love! To love and to feel loved is the greatest joy in life; more so to be loved by God who is supernatural and divine. If this is your first time to New Wineskins, what is your hope for the gathering? I have never been to New Wineskins before and I have been looking forward to it so much! I hope that the gathering will infuse a revival in the participants’ walk with the Lord and that there will be fresh anointing for the our transforming mission to make the Kingdom of God a reality. I pray that the Holy Spirit will be evidently present in power in our midst. One way to promote New Wineskins at your church! Why Bring A Team To New Wineskins?